Thousands of feet above sea level, on the slopes of the dormant volcano of Haleakala, lies a mysterious forest. 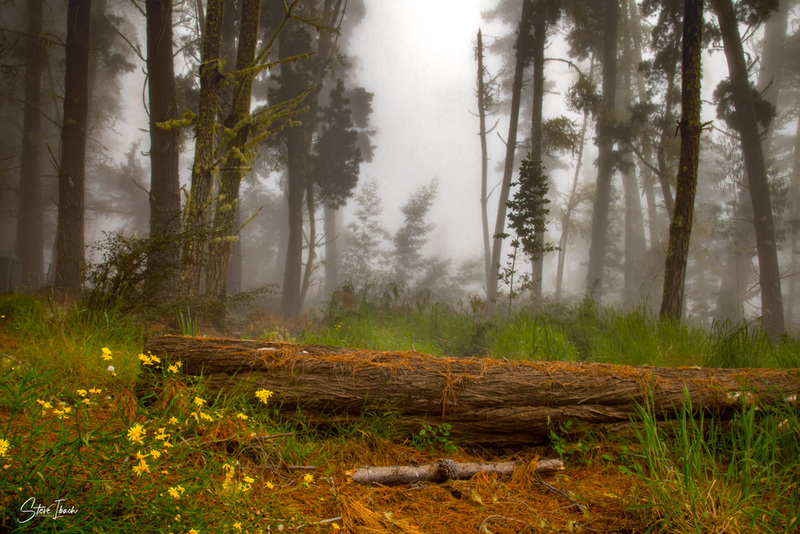 While the 10,000-foot summit of Haleakala is known for frequently being above the clouds, the forest below is often shrouded in dense fog held from the summit by the unusual air currents and pressures created by the rising mountain. The fairy-talelike scene is simultaneously both eerie and beautiful, generating feelings of awe and wonder as your imagination creates the world beyond the fog.